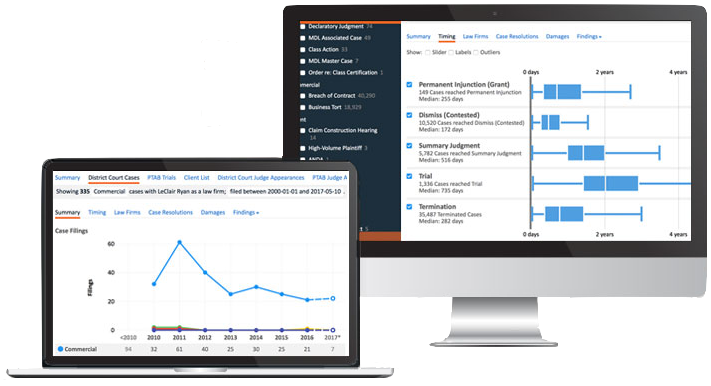 Lex Machina expanded its award-winning Legal Analytics platform into Commercial Litigation! View this 5-minute demo, from Karl Harris, CTO & VP of Product at Lex Machina, to see insights about judges, parties, lawyers and law firms for commercial litigation. ©2018 Lex Machina, Inc. All rights reserved.